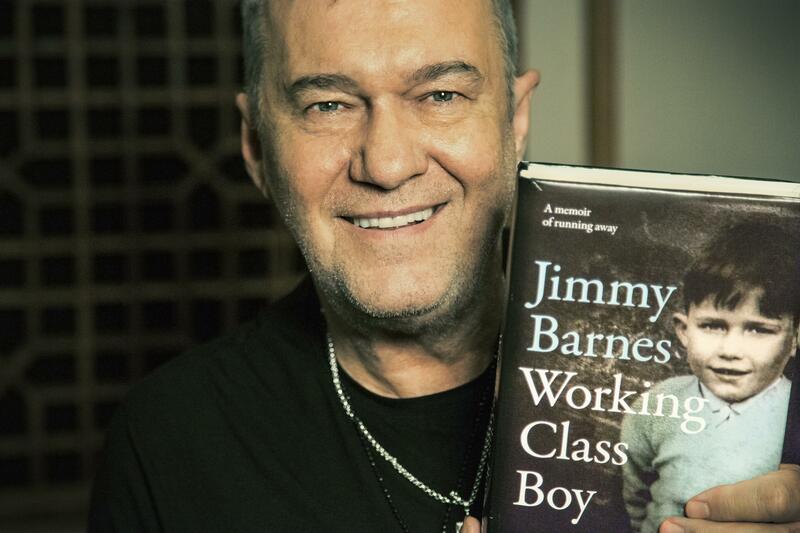 SYDNEY, 29 Sept. 2016: HarperCollins Australia congratulates Jimmy Barnes on a record-breaking debut week of book sales on the publication of his critically acclaimed childhood memoir, WORKING CLASS BOY. Galina Marinov, National Group Manager, Leading Edge Books, Australian’s largest group of independent booksellers, congratulated Jimmy Barnes on the book claiming the Number 1 spot in the Indie bookshop bestseller charts. This is a very special book, a rare book that will resonate with Australians from all walks of life. And a real gift to booksellers at this time of the year! We have picked it as one of, if not the ONE, top sellers for independents this Christmas season.